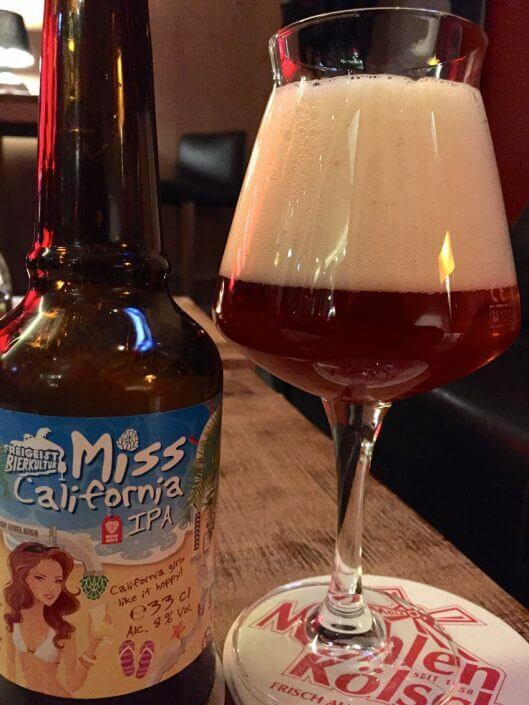 Craft beer: it’s on everyone’s lips. You could be forgiven for thinking that it’s good practice for the trendy urbanite of today to brew their own beer. Yet despite all enthusiasm for the trend, let’s not forget that craft beer is actually not a modern phenomenon at all, but a case of “back to the roots”. Before the days of industrial-scale beer production, any city worth its salt had dozens of small production sites that functioned as local microbreweries – and Cologne, a traditional brewing city, is no exception. 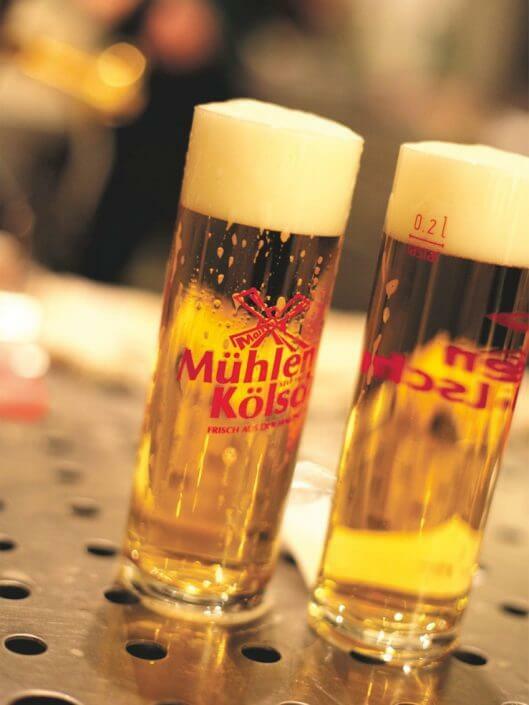 One of these breweries has survived the decades-long industrialisation drive in particularly good shape, and its Kölsch beer is rightly considered the mother of all local craft brews. No wonder it’s at the top of my personal list. 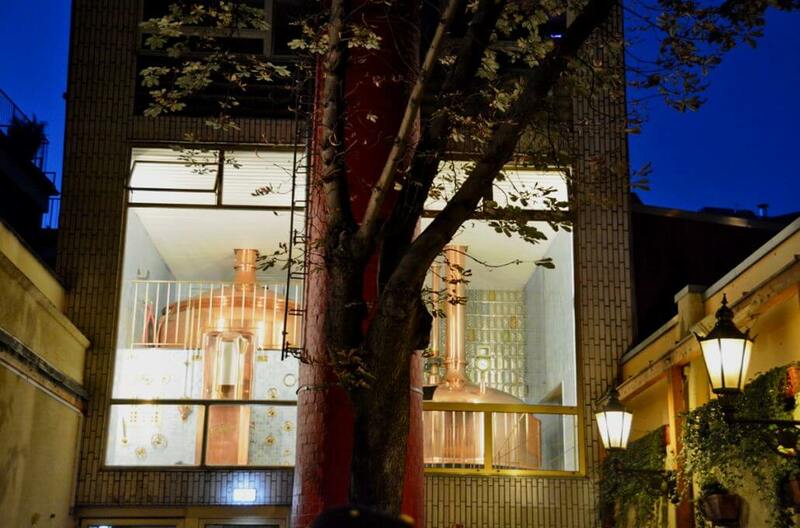 An uninterrupted view of the brewing kettle in the courtyard. An atmosphere as rustic as the tone of conversation. Beer drawn straight from the barrel into a specially designed glass and crowned with a perfect layer of foam, offering up an unmistakable range of aromas. Sounds like a business plan for a trendy hipster bar? No, it’s an accurate description of my favourite Cologne brewery on Friesenstraße, where Kölsch is brewed on site to this day. Päffgen was established in 1883 and has attracted fans ever since, who love its pronounced malty overtones – the result of some serious craftsmanship. 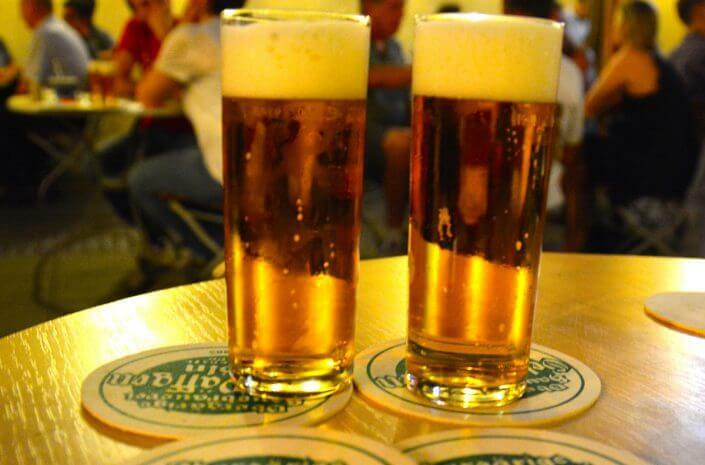 Its popularity is also partly based around its exclusivity, for you can only order Päffgen Kölsch in a small number of selected brewery houses. And it’s never bottled, because the taste would suffer. Footnote: Päffgen’s bratwurst with sweet mustard is an excellent accompaniment. Where: Friesenstraße 64-66, 50670 Cologne. 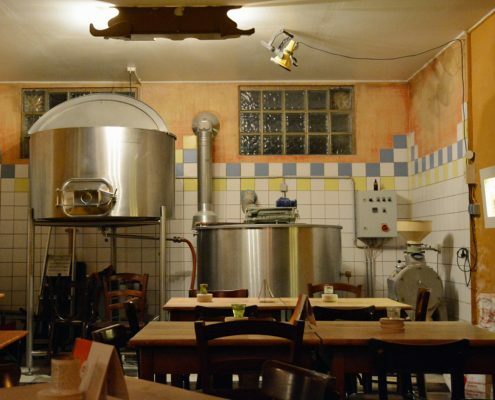 The brewing kettle is right here on site, the atmosphere is of the gemütlich variety, and all ingredients are organic. Production volumes are limited, and the range of beers on offer is extensive. In other words, Brauhaus Heller is a textbook example of a contemporary craft beer manufactory – and yet things are not the way they seem, because the craft beer hype has been at home right here on Roonstraße for more than four decades. True to Rhineland form, the bar list also includes Altbier, although I personally prefer the Kölsch variety. Make sure you try the Wiess, a yeast-clouded Kölsch that is served unfiltered in a Weizen (wheat beer) glass. When: Open daily from 5 pm. Ehrenfeld is where the trendsetters are, so the claim goes, and it’s convincingly backed up by Braustelle. 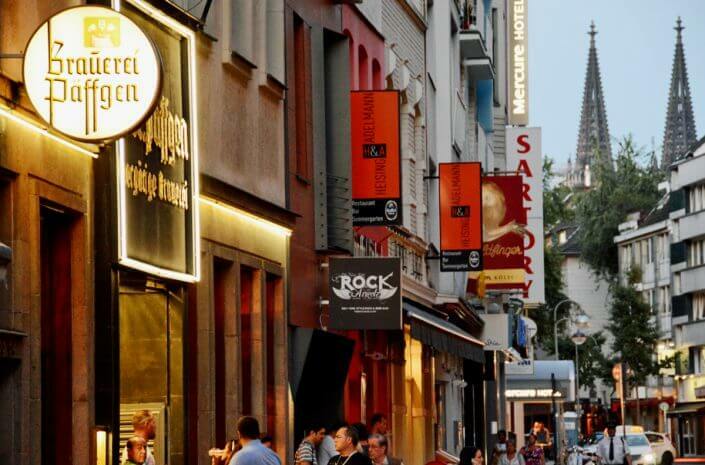 Here on Venloer Straße they celebrate modern-day beer culture. 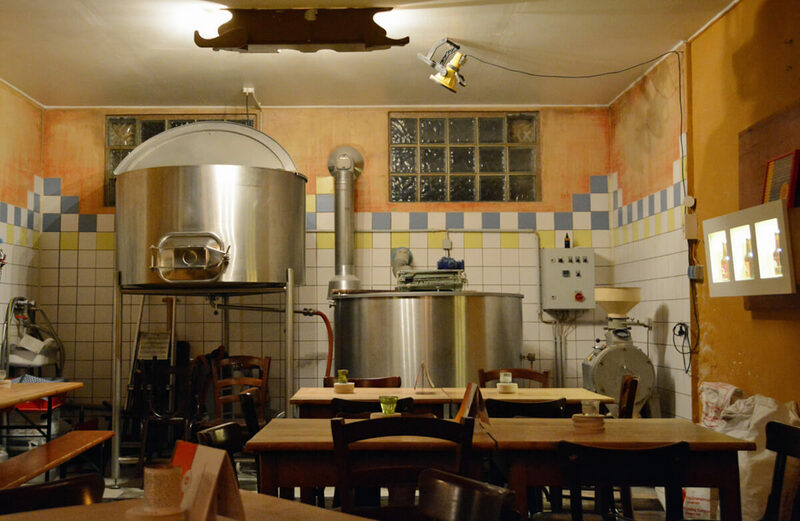 The brewery itself is lovingly decorated with beer ingredients. Patrons can enjoy bold creations like Pink Panther (an ale with hibiscus flowers) or White Brandy (a wheat beer matured in brandy kegs) on tap. 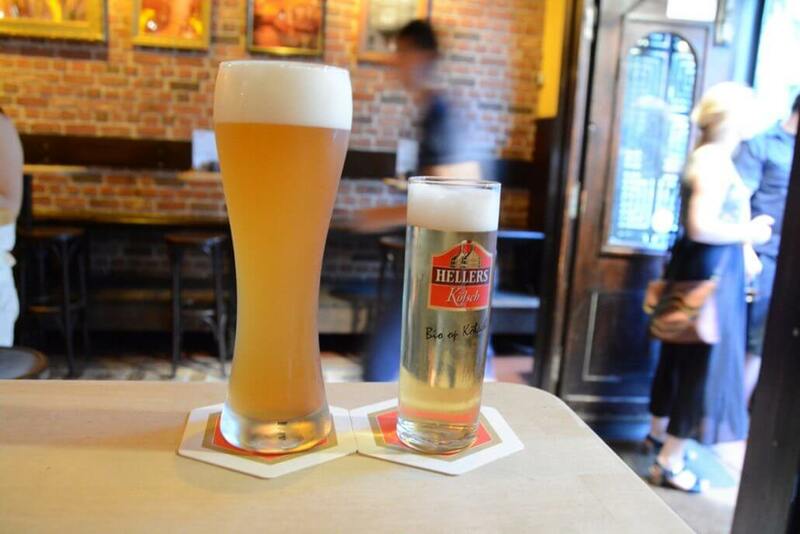 Of course they also serve Kölsch here under the name Helios, a nod to the old Ehrenfeld electrical engineering company. 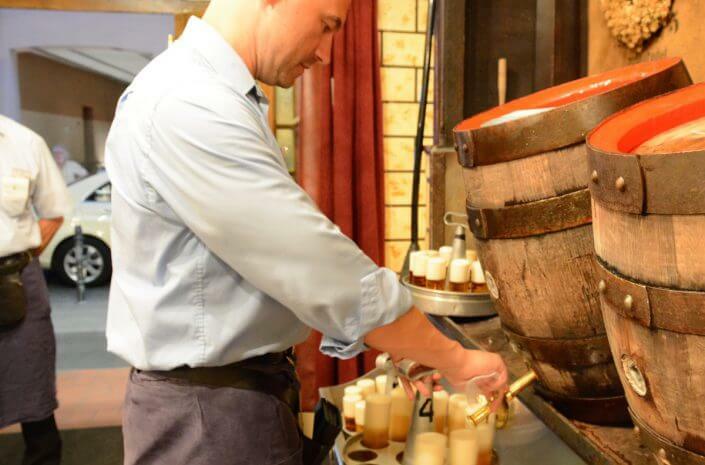 Connoisseurs can also choose from several specialities from other microbreweries on the extensive bar list. In short, it’s definitely worth stopping off at Braustelle for a refuel. When: Open Mon to Sat from 6 pm to 1 am. 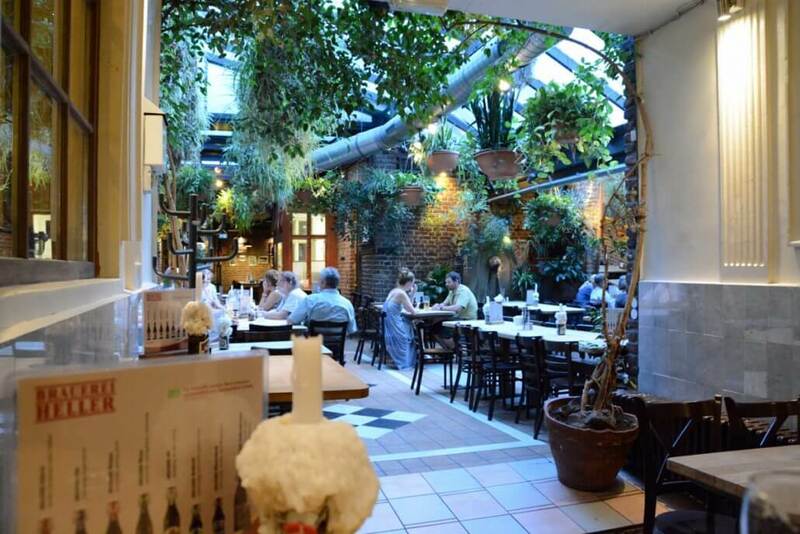 This traditional brewery, housed in a rustic brewhouse on Heumarkt, has dared produce a creation that is a curiosity even for the inventive craft beer scene: Von Mühlen is a champagne-based premium beer served in a customary champagne flute. Malzmühle also runs Höhnerstall, the trendy bar next door, whose drinks menu lists a large number of microbrewery delicacies. Its interior is dominated, as the name suggests, by artefacts documenting the four decades-long legacy of the beloved local band Höhner. Quite apart from that, Malzmühle’s very own Kölsch variety is one of my favourites – and it’s brewed right on site, as any real craft beer should.